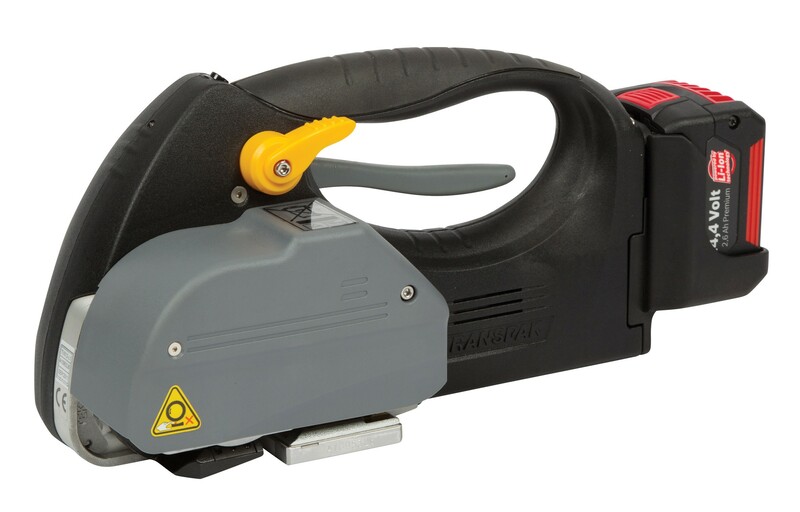 The TVX Li-Ion battery powered tool is one of the fastest on the market - in less than three seconds, the strap is tensioned, sealed and cut. The ergonomic and rugged design assists maximum operator comfort, with minimal effort. Packages such as boxes, pallets, bales and crates can be safely strapped. Strap feeding is extremely simple, with both straps being inserted together. The TVX has an exceptional tension range and applies up to 240kg (2400N) with ease. The flexible sealing mode allows you to choose from semi-automatic or single button fully automatic operation. Strap width: 12/16mm - Please specify when ordering.